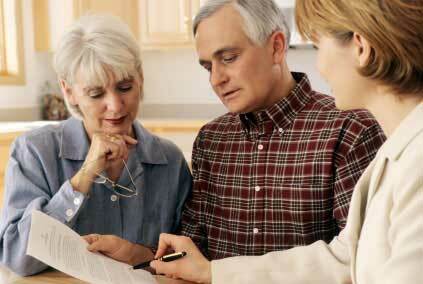 Social Security: How much gain in waiting? Exactly how much you gain or lose depends on when you start taking benefits, but there's a lot more to consider in making that decision. With all the chatter about the intricacies of Social Security claiming strategies, one thing to remember is that one size really doesn’t fit all when it comes to deciding when, and how, to claim benefits. A new analysis by Social Security Choices makes that point loud and clear.